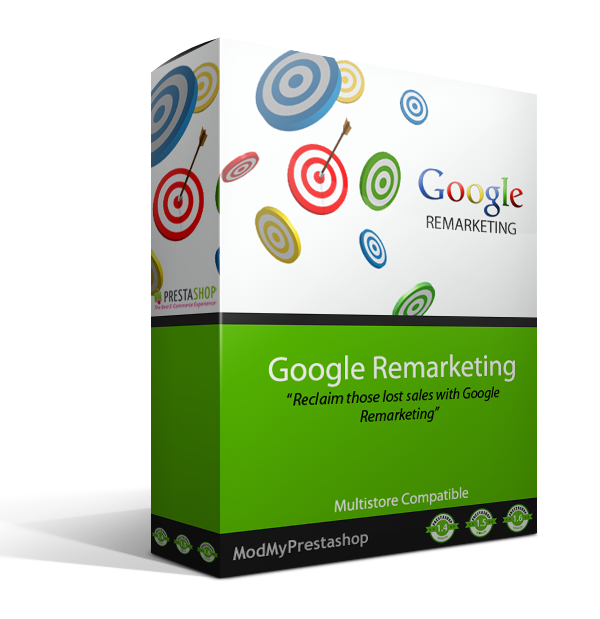 When people leave your website without buying anything, remarketing helps you reconnect with them by showing relevant ads as they browse the web or as they search on Google. You can target specific ads to people who have viewed specific products or pages on your site. Dynamic Remarketing – ecomm_prodid, ecomm_pagetype, ecomm_totalvalue values now supported on cart, product pages and order confirmation page. Compatiblility (IE8+, Firefox, Opera, Safari and Chrome).